Good morning friends! Thank you so much for the wonderful well wishes, I appreciate the messages and the vote of confidence that I can survive this period! Love you all! Today, I will be reviewing yet another cleansing oil. Shu Uemura came up with their newest, most luxurious cleansing oil to date! How luxurious? It has 8 botanical oils which gives nothing but benefits for our skin! 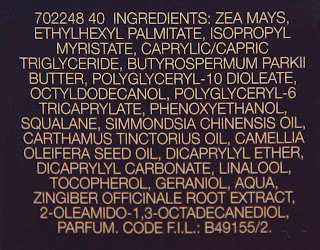 Jojoba Oil, Olive Oil, Ginger Root Oil, Soy Bean, Shea Butter Oil, Safflower Oil, Camelia and Corn Oil! The precious essence of 8 exquisite botanical origin oils has been merged together. 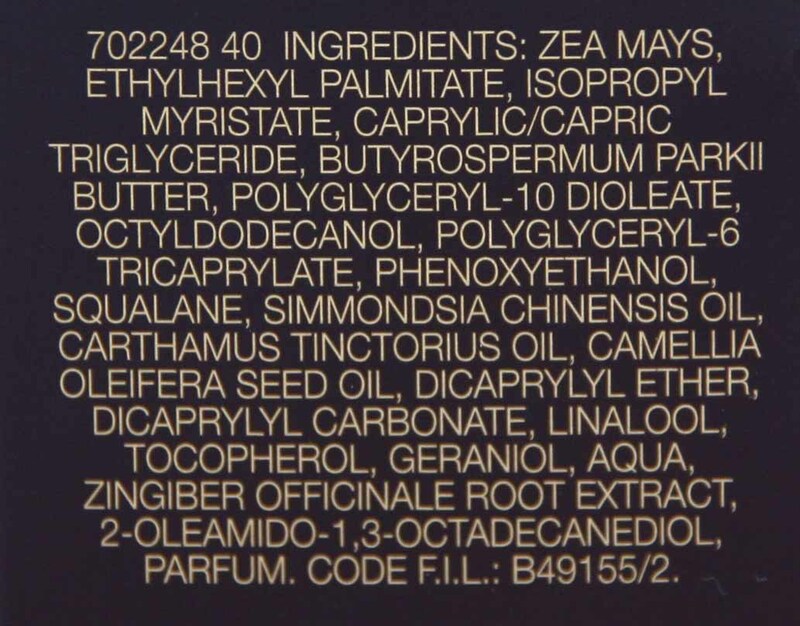 Those were carefully sought out from Chinese medicines and beauty oils all over the world proven to have the highest skincare efficacy for a petal-soft silky smooth sensation. 8 exquisite oils from botanical origin for ultimate solution to 8 skin benefits powerful yet gentle botanical origin removal system for superb cleansing. Removes effortless all kinds of make-up and impurities. Skin feels soften, conditioned, hydrated, nourished from within and glows with a new radiance. Wonderful packaging with "safety" turn on turn off cap. Has a light, very relaxing scent. Can remove even the most difficult to remove waterproof mascara and eyeliner. Skin feels refreshed and moisturized immediately after usage. Skin brightens after several usage. I can get away by using just this and not following with a facial cleanser. 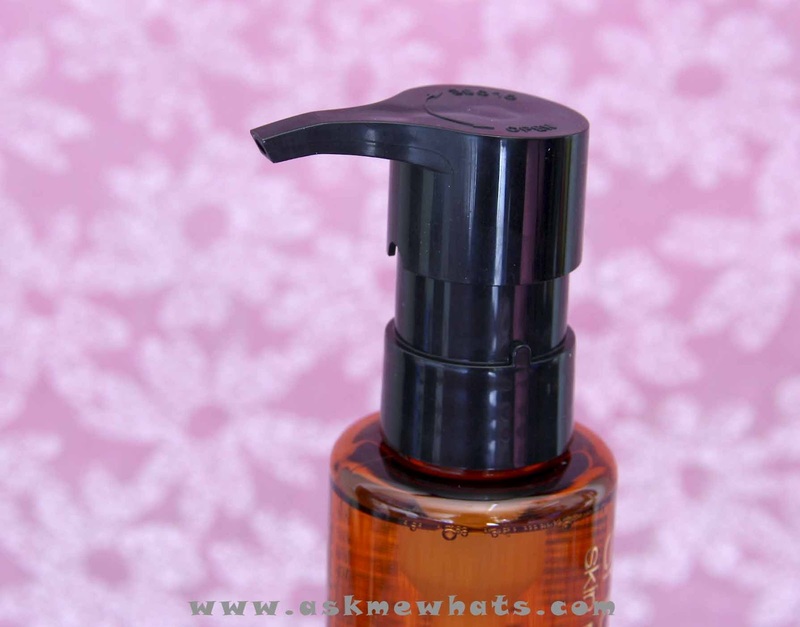 An effective cleansing oil that can easily melt down even waterproof makeup! Gives a smooth after-feel and skin looks bright and healthy after a month's usage. 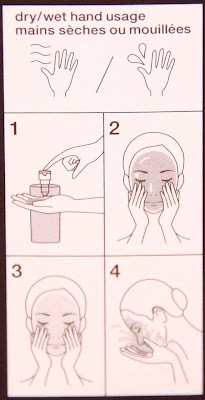 3-4 pumps is needed if you have full-faced makeup, spread over dry face and massage gently. If you don't have a lot of makeup on, 2-3 pumps is enough. Emulsify by adding a bit of lukewarm water and continue massaging. 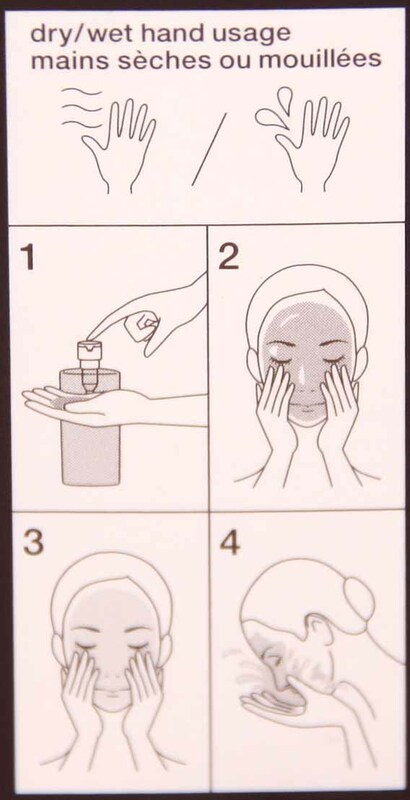 If you have heavy eye makeup, gently go through the emulsified oil over the eye area with eyes closed. I like having regular temperature to cooler temperature water for final rinse to close down pores. If you tightline and apply makeup on the waterline, it is best to add an extra cleansing step with a gentle eye makeup remover. 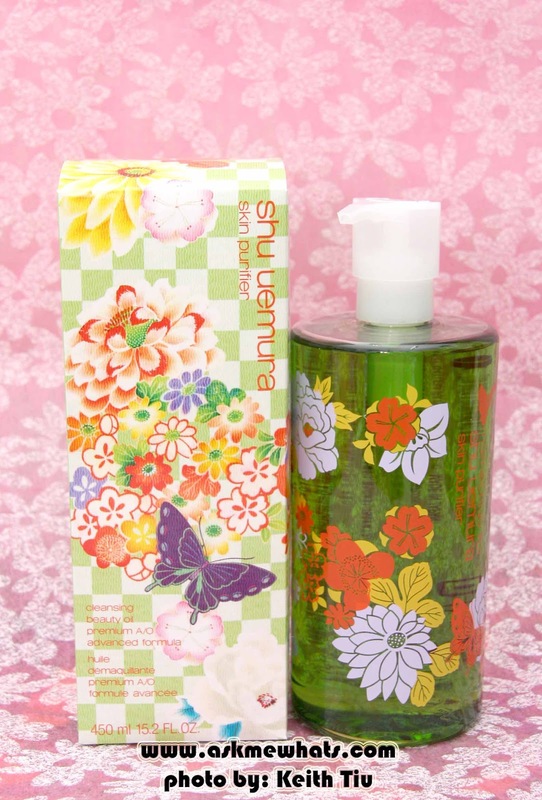 At local Shu Uemura counters for Php6,200 (approx $144.00) for 450ml Php2,500 (approx $58.00) for 150ml. 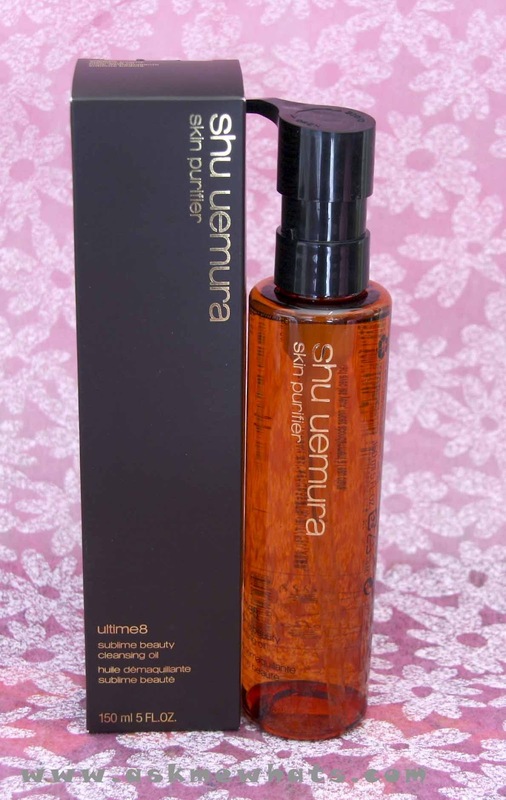 Have you tried any Shu Uemura Cleansing Oils? I've been a loyal user of the "green" version which is the A/O formula with anti-aging benefits! After trying the Ultime8 Sublime Beauty Cleansing Oil, I'm willing to switch!